Steer your organisation on actual data. 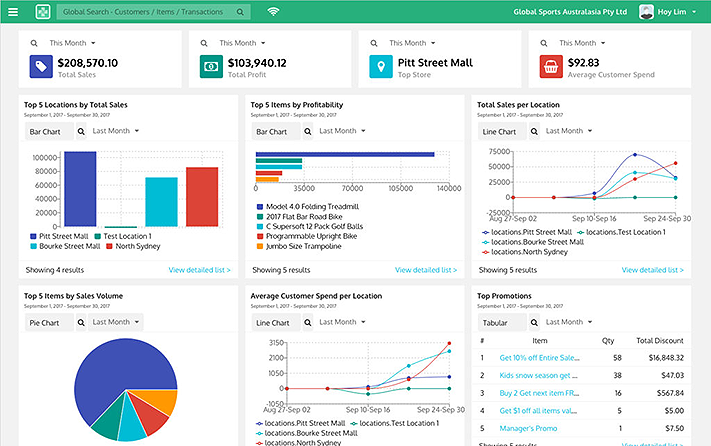 Real-time access to business data providing key insights to drive business decisions. Turnover, store profitability, stock and price comparisons. Some of the reports KRISP provides. Daily summary of store activities. Extendable enabling the grouping of stores and dates ranges.